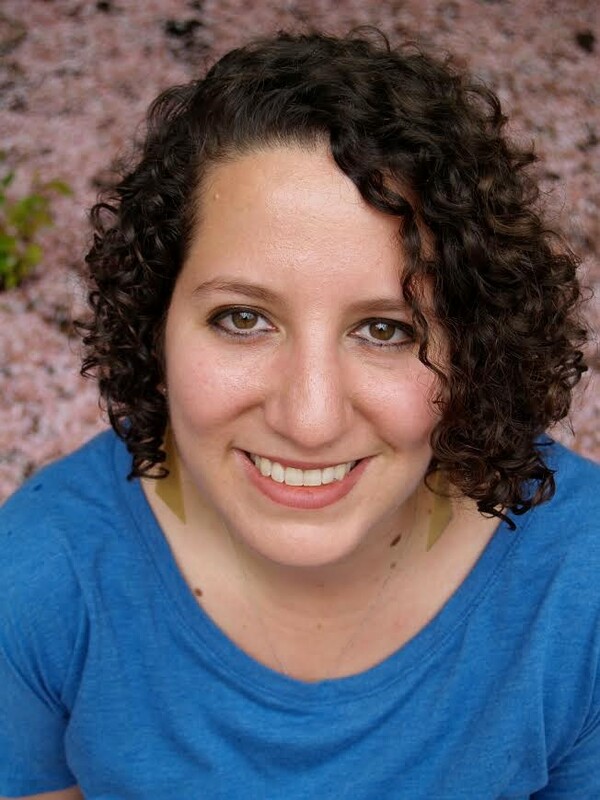 Ruthie is a postdoctoral associate at Yale School of Public Health in the Pitzer Lab and holds an adjunct postdoctoral position at Columbia in the Shaman Lab. 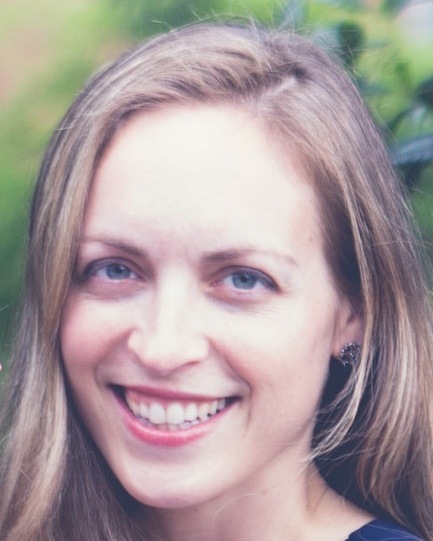 During her time as an Earth Institute Postdoctoral Fellow in the Shaman Lab, she worked on several projects, including an analyses on the prevalence of asymptomatic infection in ambulatory populations as part of the Virome of Manhattan study, a modeling analysis of within-host HIV dynamics among neonates, and several other infectious disease modeling efforts. 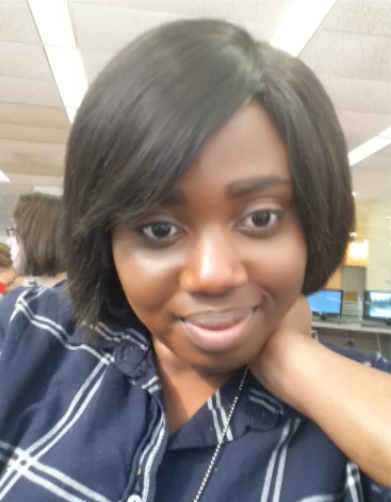 In her current post, she is continuing her involvement on several projects related to the Virome of Manhattan study while beginning work at Yale on modeling strategies their cost-effectiveness for the new Typhoid conjugate vaccine. Katrin Burkart received her doctorate from the Humboldt University in Berlin, Germany. Her major research interests focus on the effects of weather and climate on human health. She is particularly interested in how these effects are modified by different atmospheric and non-atmospheric influences. At Columbia, her research aimed at projecting future heat-related mortality in Bangladesh under different climate change scenarios, considering trends such as population aging, urbanization and epidemiological transition. At IHME, she is conducting research on environmental risks and methods to include exposure to suboptimal temperature into the Global Burden of Disease. Kai was a visiting research scholar under the supervision of Dr. Patrick Kinney for 16 months. He started his PhD in fall of 2013 in School of the Environment, Nanjing University, China. He received a BA in Environmental Science from Nanjing University in 2011. 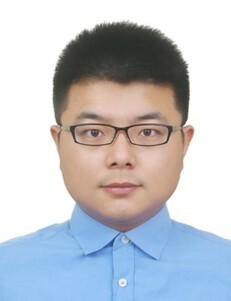 He worked on the mortality risks of outdoor temperature and ambient ozone pollution in China under a changing climate. He plans to continue working with Dr. Kinney on the health effects of air pollution and climate change while finishing his PhD degree at Nanjing University. He will be defending his thesis in the summer of 2016. Devon Comito received her BS in Biology and MS in Physiological Science from UCLA. Her previous research focused on neuroendocrinology and avian biology. At Columbia, she was a laboratory technician for the “Virome of Manhattan” project. 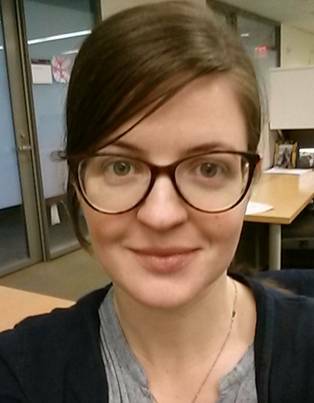 Rea was a post-doctoral and then associate research scientist at Columbia University from 2013-15. She received her PhD in Microbiology and Cell Science at the University of Florida, where she studied the immune response to viruses and developed antiviral therapies. At Columbia University she focused on innate immunology of viral infections, the prevalence of respiratory viruses in the environment, and how environmental conditions affect the viability of these pathogens. Nicholas DeFelice completed his doctorate in environmental science and engineering at the University of North Carolina-Chapel Hill Gillings School of Global Public Health. His dissertation research examined the intersection of infrastructure, environmental exposures, and public health by constructing mathematical models to quantify the burden of disease attributable to exposure to contaminated drinking water in North Carolina. Through these models, he explored how changes in public policies affect the probability of harm from contamination. At Columbia, his work focus is the development of dynamic disease transmission models in conjunction with data assimilation methods to generate ensemble-based predictions of West Nile virus and other vector-borne infectious diseases. 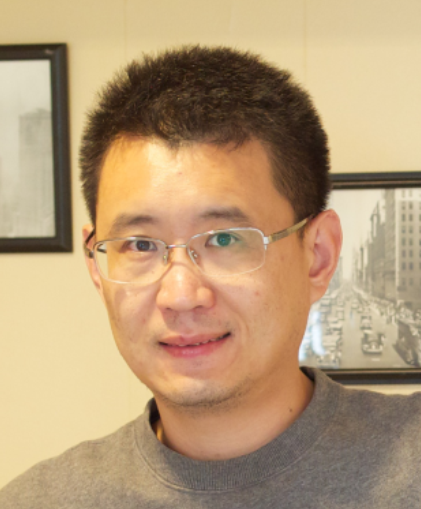 Chuanxi Fu was a visiting post-doctoral research fellow at Columbia from 2015-16. He studied herd protection from rotavirus vaccination in low coverage areas. Other research topics of interest include research into the rates at which maternal antibodies (hand-foot-mouth disease, measles, polio and meningitis) in infants wane. Melissa completed her PhD at McGill University in the Department of Atmospheric and Oceanic Sciences. 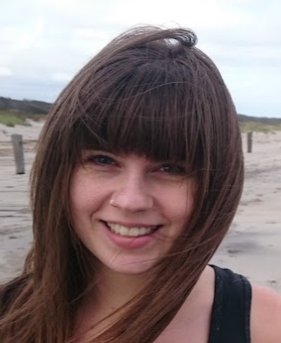 At Columbia, Melissa conducted global climate model experiments to investigate the dynamical mechanisms by which changes in North Atlantic sea surface temperatures may impact European winter weather. 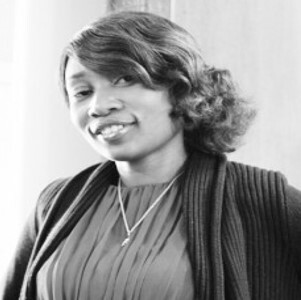 Sadiat Ibrahim obtained her Medical Degree from Igbinedion University Okada, Nigeria in 2012. She has since practiced medicine as a Medical officer in the biggest General Hospital in Lagos, Nigeria, after which she served as the only Medical Doctor in a Primary Healthcare center in Lagos. She completed her MPH degree in the General Public Health department at the Columbia University Mailman School of Public Health in 2016. With Dr. Shaman, she has worked as a Study Coordinator for his study, “The Virome of Manhattan: A Testbed for Radically Advancing Understanding and Forecast of Viral Respiratory Infections,” helping with data entry, swabbing and administering surveys to study participants. 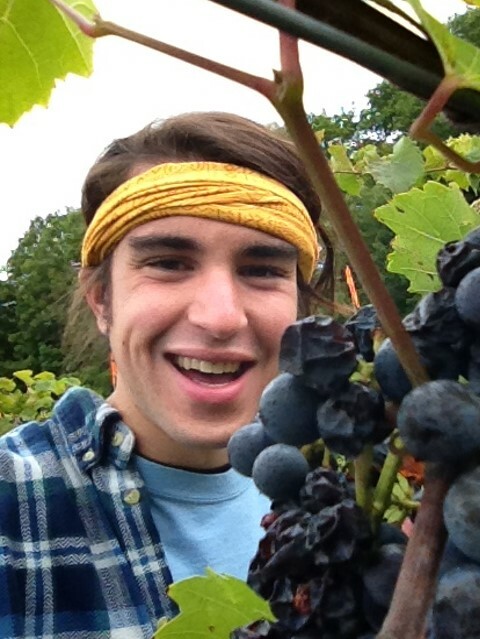 Ben graduated from the University of Vermont in 2013 with a bachelor’s degree in microbiology. He previously worked at the CDC developing an In Situ hybridization assay to enhance the detection of the bacterium Streptobacillus Moniliformis in formalin-fixed, paraffin-embedded tissue samples. At Columbia, he worked as a research technician to advance the understanding and forecast of viral respiratory infections in Manhattan. Victoria Lee received her PhD in Architecture from the University of Cambridge. 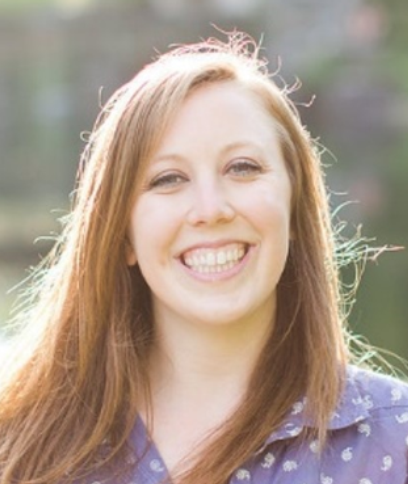 Her dissertation focused on exploring new ways to assess and predict the indoor thermal environment, with a particular interest in health implications. Her research at Columbia examined the association between building types, environmental conditions and sleep quality. 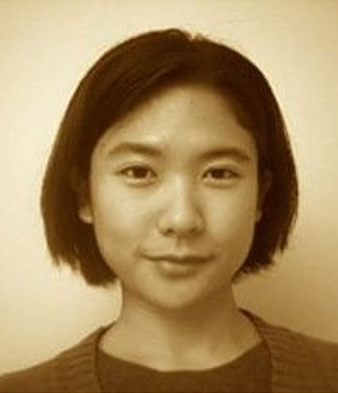 Ruiyun was a China Scholarship Council Doctoral Candidate at Columbia. 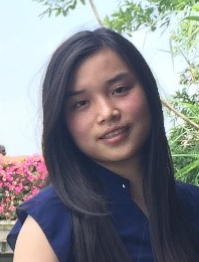 She is presently enrolled in the doctoral program of the Department of Global Change and Earth System Science at Beijing Normal University, and is pursuing interdisciplinary work studying biogeography and the environmental determinants of infectious disease transmission. Dr. Li collaborated with Dr. Patrick Kinney on two projects at Columbia University: 1) assessing the health impacts of PM2.5 air quality regulation in the US, and 2) assessing the co-benefits of greenhouse gas reduction in the transportation section in Beijing, China. 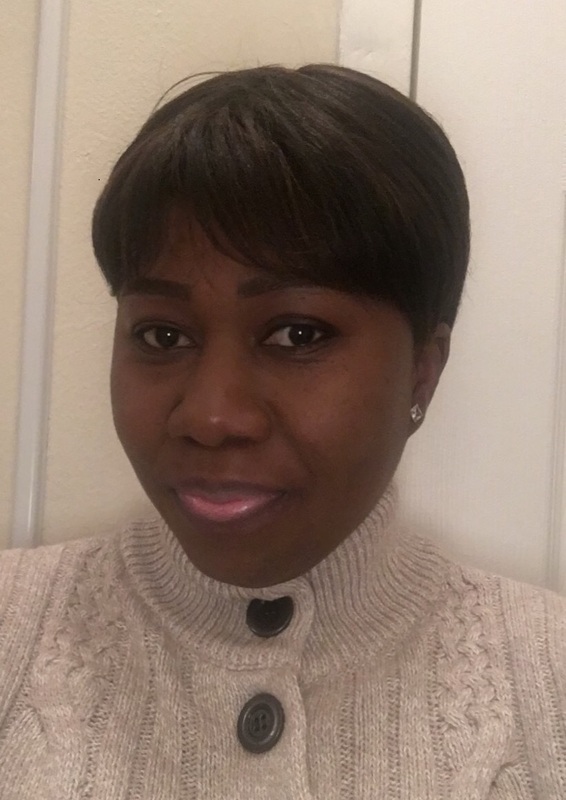 She recently joined the Department of Environmental Health Sciences at East Tennessee State University as an Assistant Professor. She will be teaching Human Ecology in Fall 2014 and Environmental Analysis in Spring 2015. Her future research will continue to focus on health impact assessment for ambient air pollution. Chanel Ligon received her BA in Biology at Swarthmore College. Previous research projects include developing a reporter mycobacteriophage to diagnose Mycobacterium Tuberculosis and exploring heart progenitor cell development in Ciona Intestinalis. In the Shaman Group, she worked as a Research Technician on the “Virome of Manhattan” project. 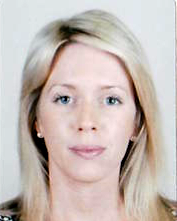 Eliza Little completed her PhD in the Climate and Health Program in May 20127. She holds a Bachelors in Wildlife Biology from McGill and Masters in Ecology and Public Health through a joint masters program at Yale. 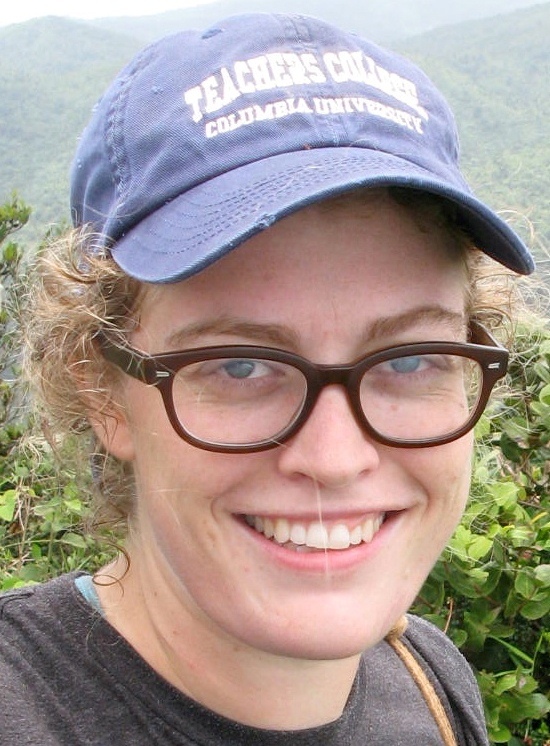 At Columbia she studied the climatological and socio-ecological drivers of mosquito abundance and mosquito-borne disease risk. 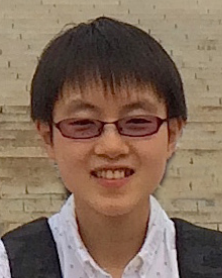 Miaomiao Liu was a two-year visiting research scholar working under Dr. Patrick Kinney. She started her PhD in fall of 2014 at the School of the Environment, Nanjing University, China. She received her BA in Environmental Science from Nanjing University in 2012. Her previous research focused on the spatial-temporal characteristics of health and well-being impacts attributable to air pollution in China and its nexus with socio-economic determinants like urbanization and industrialization. At Columbia, she continued these research, while exploring the impacts of China’s climate. Dr. Jaime Madrigano’s research focuses on vulnerability to environmental exposures, with a specific focus on air pollution and weather. As an Earth Institute postdoctoral research fellow, Dr. Madrigano collaborated with Dr. Patrick Kinney. She investigated the relationship between air pollutants, temperature, and mortality, with a particular focus on investigating the role of neighborhood social and environmental characteristics in heat wave-related mortality. She also conducted an interdisciplinary study on risk perception and decision-making in climate change and public health in collaboration with researchers at the Center for Research on Environmental Decisions at Columbia University. Dr. Madrigano continues her work as an assistant professor at the School of Public Health at Rutgers, The State University of New Jersey. Jennifer received her ScD in Environmental Health and Epidemiology at the Harvard T.H. Chan School of Public Health, where she studied the correlation between indoor and outdoor temperature and humidity exposure, and weather as a trigger of arrhythmias. 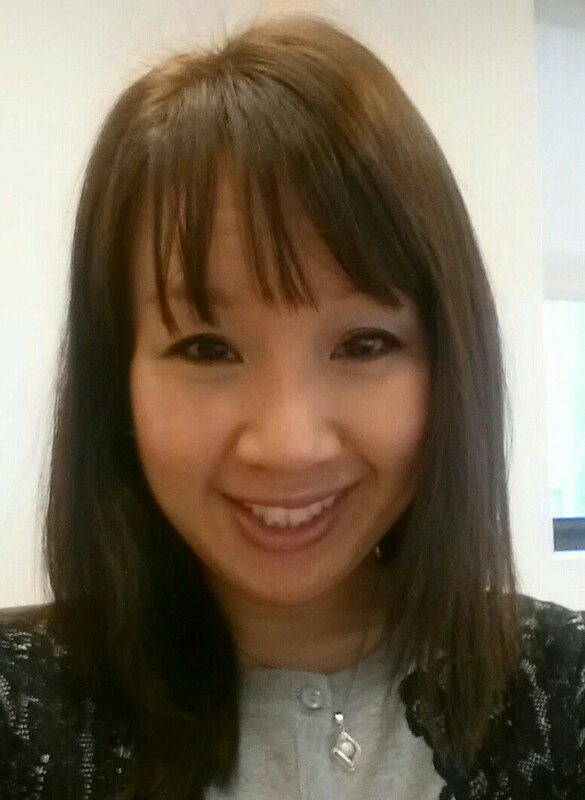 At Columbia, Jennifer expanded on her research to consider influenza. In collaboration with mentors Drs. Patrick Kinney and Dr. Jeff Shaman and researchers from the New York City Department of Health and Mental Hygiene, she investigated the inter-relationship between weather, influenza, and cardiac outcomes in NYC. Jennifer continues to explore the link between the environment and health as a data scientist at Delos. Dr. Petkova has recently joined the research team of the National Center for Disaster Preparedness (NCDP) at the Earth Institute. She is currently working on projects related to environmental health policy, public health preparedness and response to natural disasters, radiological safety and the human health impacts of climate change. 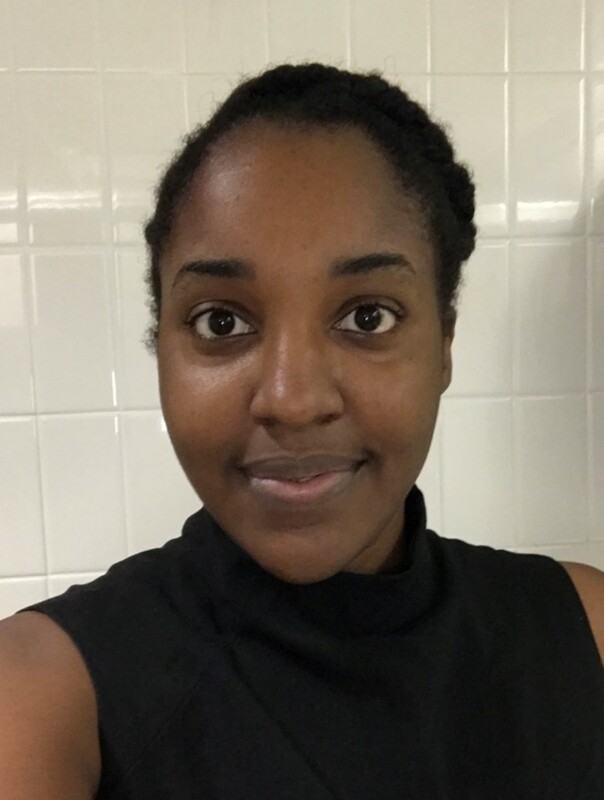 Prior to joining NCDP, she spent four years at the Columbia Climate and Health Program with Dr. Patrick Kinney where she carried out multidisciplinary research on the population health impacts of air pollution and temperature extremes. Dr. Petkova has also served as a consultant on a variety of initiatives related to environmental health risk assessment, communication and management. Ashlinn Quinn completed her PhD in the Climate and Health track of the Department of Environmental Health Sciences at the Mailman School of Public Health in May 2016. Ashlinn holds a BA with dual majors in Psychology and Music at UC Berkeley and an MA in Anthropology at the University of Chicago. She studied the health impacts of climate change adaptation strategies, indoor environmental conditions, and the health effects of indoor cookstoves. 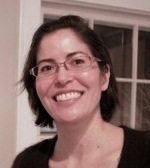 Julia Reis completed her doctorate in water resources engineering at the University of Virginia. 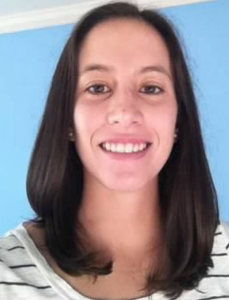 At Columbia, Julia developed model-inference systems to generate skillful, ensemble-based predictions of respiratory syncytial virus and other respiratory pathogens. Atinuke Shittu obtained her medical degree from the University of Ibadan, Nigeria in 2013. 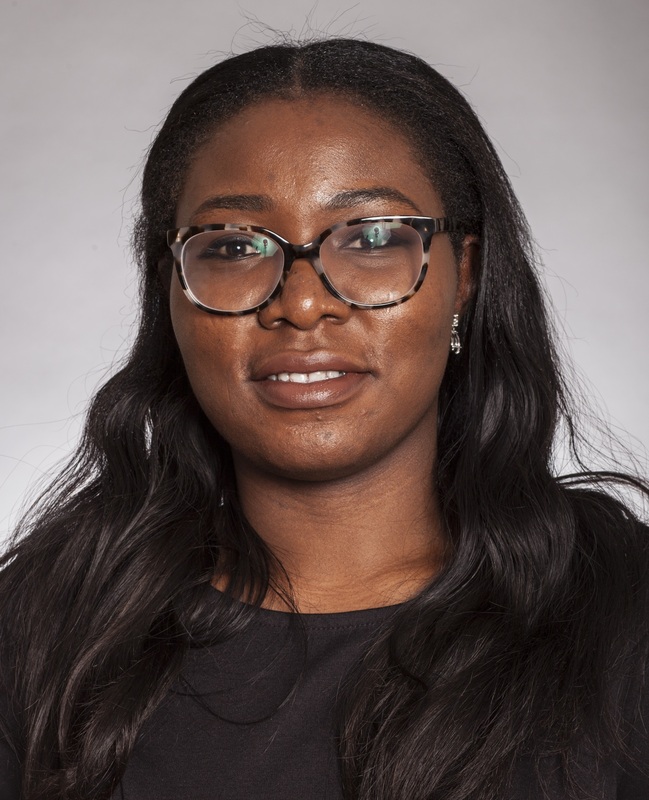 She completed her medical internship at the premier tertiary hospital in Nigeria, the University College Hospital, Ibadan in 2014, after which she proceeded to work as a community physician in Ilesa, a town Southwestern Nigeria. In 2016, she completed her MPH degree in the Health Policy and Management at the Columbia University Mailman School of Public Health. With Dr. Shaman, she has worked as a Study Coordinator for his study, “The Virome of Manhattan: A Testbed for Radically Advancing Understanding and Forecast of Viral Respiratory Infections,” helping with data entry, swabbing and administering surveys to study participants. Hannah Smith received her BA in Biology from Reed College and was employed as a laboratory technician at Columbia University Medical Center. Her work as a laboratory technician involved developing protocols for managing and analyzing samples taken during respiratory virus surveillance. Dr. James Tamerius studies the relationships between climate and human health. As an Earth Institute postdoctoral research fellow Dr. Tamerius collaborated with Dr. Jeffrey Shaman. He investigated relationships between climate and influenza seasonality across temperate and tropical climates. He also participated on a study aimed at sampling airborne pathogens in subways and other public spaces in NYC; and he investigated the relationship between indoor and outdoor weather conditions across residences of NYC. 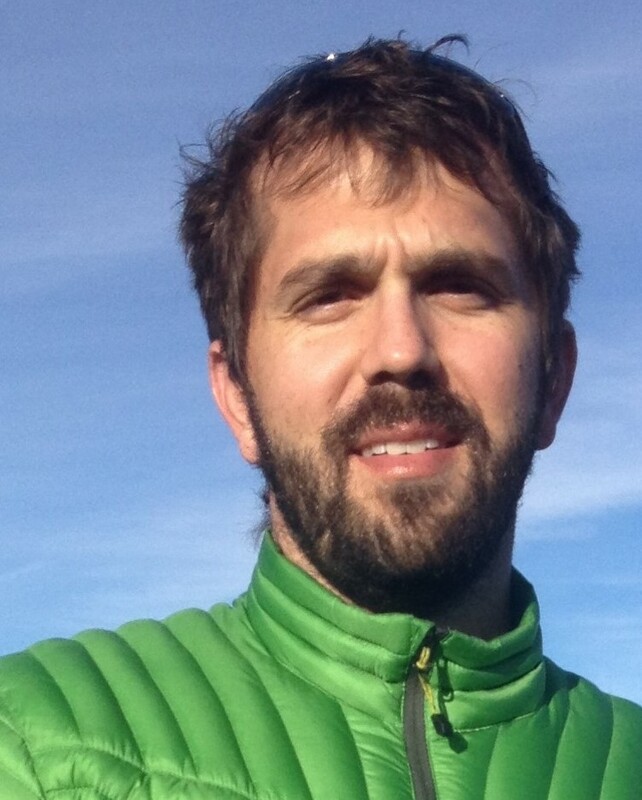 Dr. Tamerius continues his work as an assistant professor at the University of Iowa in the Department of Geographical and Sustainability Sciences. Kate Weinberger is the first PhD graduate of the Climate and Health Program. As a postdoc at Brown, she will be examining vulnerability to extreme temperatures and storms in New England. During her five years in the program, Kate participated in interdisciplinary collaborations with researchers at the NYC Department of Health and Mental Hygiene, Fordham University, the Mount Sinai School of Medicine, and the MSPH Department of Epidemiology. Her dissertation characterizes both the temporal and the spatial distribution of tree pollen in New York City andexamines how these distributions are linked to allergic disease outcomes, including the development of allergic sensitization and the exacerbation of allergic asthma. Her work highlights the importance of understanding these relationships as massive urban tree planting programs progress, and as the length and severity of the pollen season change in response to increased temperatures and carbon dioxide concentrations. 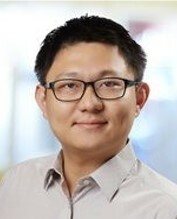 Zheng received his ScD in Global Health and Population from Harvard University. As a postdoc research scientist at Columbia, he worked on the Ghana Randomized Air Pollution and Health Study (GRAPHS) under Dr. Darby Jack. He assessed personal exposure to household air pollution from burning biomass fuels, specifically examining the relationship between PM2.5 and carbon monoxide exposure. He has taken on a new role as a Data Scientist at Capital One.